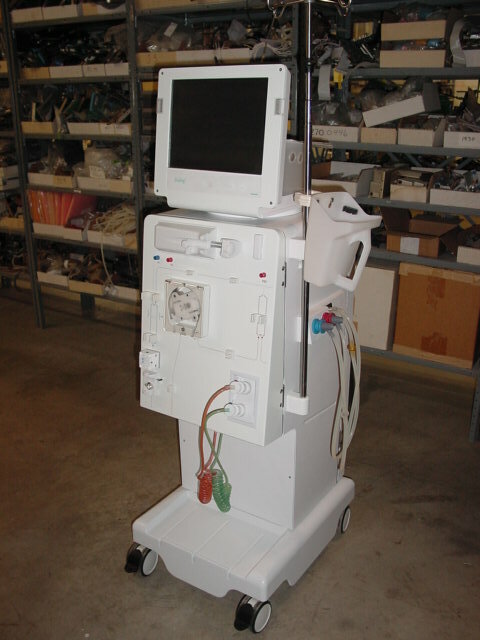 The Dialog+ Hemodialysis System’s unique technical design is known for its state-of-the-art technology with its innovative use of icons on a color touch screen, a rotating flat screen for easy handling and viewing from all angles. Technical Service Mode (TSM), online Trending Graphs and Technical Data to support the operator and technician with real-time information and historic information on treatment parameters. The Dialog+ Evolution continues to build on that innovative technological platform for treatment efficiency, patient comfort, preventative maintenance and cost effectiveness.